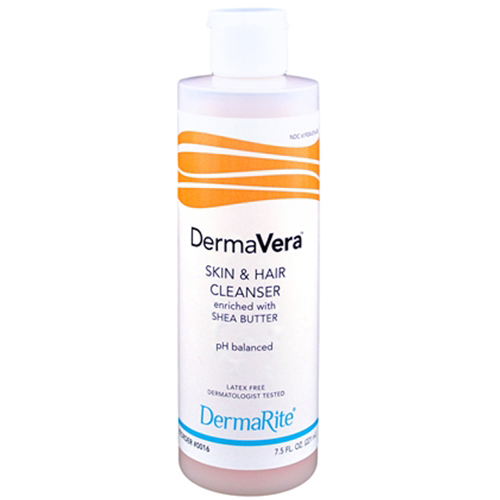 DermaVera Skin & Hair Cleanser is enriched with shea butter to soften skin. It has a pleasant fragrance and a rich lather that nourishes the skin and seals in healthy moisturizers. With its light herbal fragrance, creamy consistency and pearlized color, PROVON Ultimate Shampoo and Body Wash offers a luxurious bathing experience. 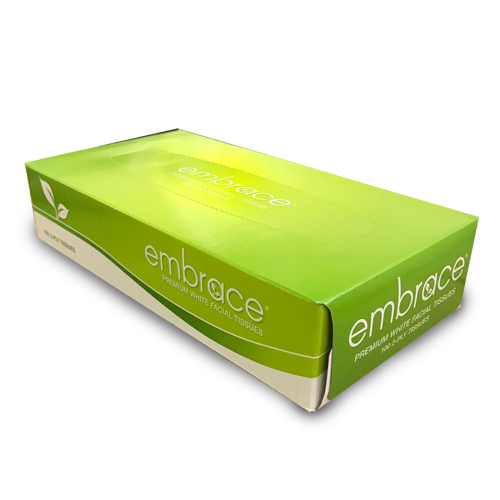 This facial tissue is gentle and non-irritating to delicate skin. 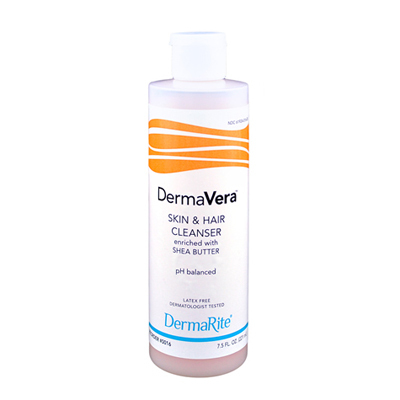 DermaVera Skin and hair Cleanser is a full-body wash and shampoo. Enriched with shea butter, it nourishes and moisturizes for clean, healthy skin and hair. The Dawn-Mist Redi-Wash Rinse-Free Shampoo Cap is a convenient all-in-one hair cleansing system. 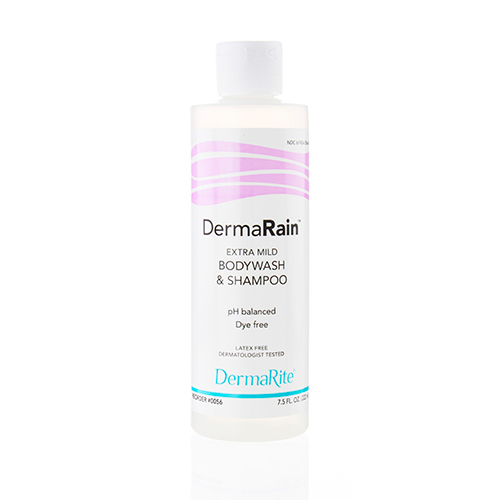 DermaRain Bodywash and Shampoo is an extra mild skin cleanser and shampoo. 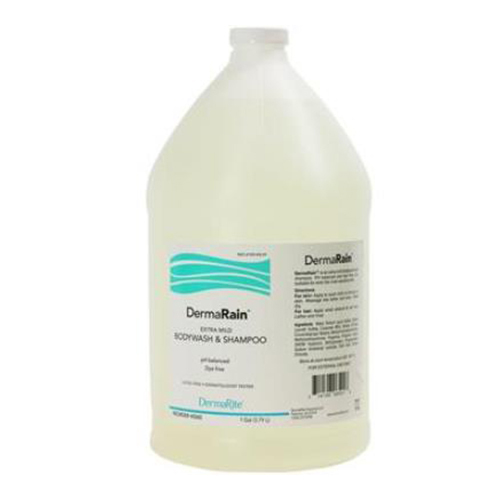 It cleans and moisturizes even fragile sensitive skin without irritation. This All-In-One Bathing System was specifically formulated to cleanse and moisturize.